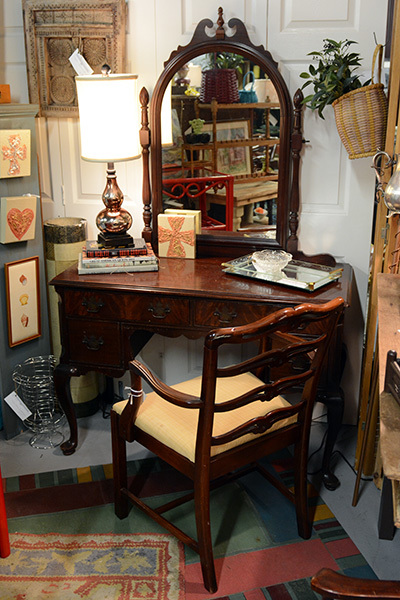 The pictures speak by themselves! 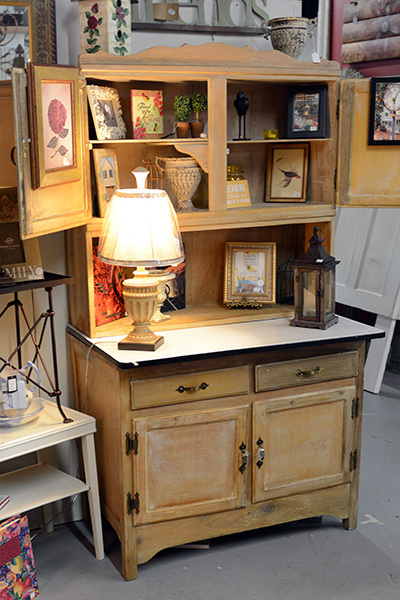 Gorgeous and always changing, cabinets go quick so you must come in. 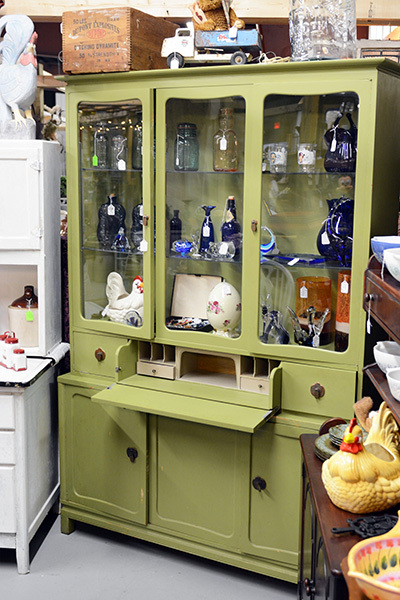 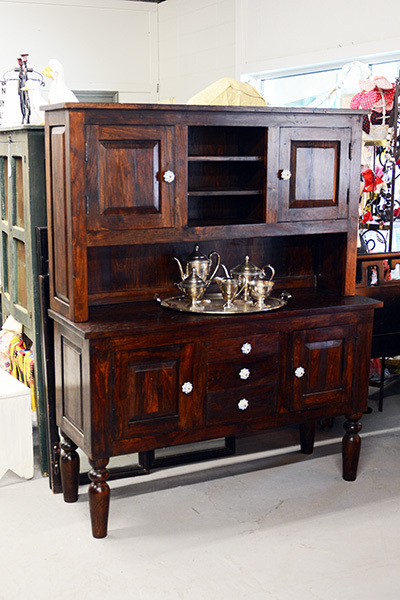 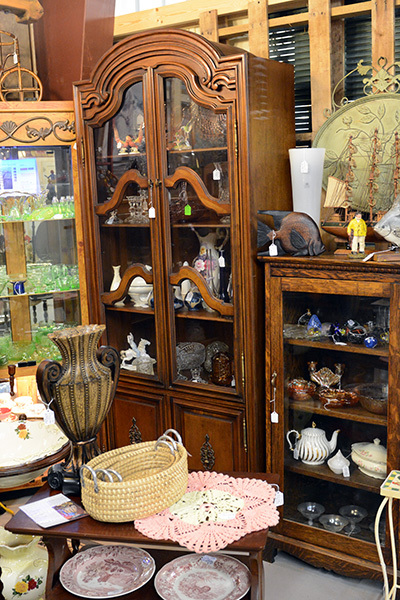 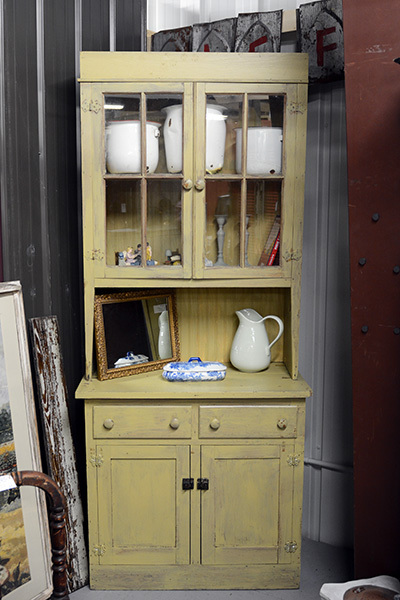 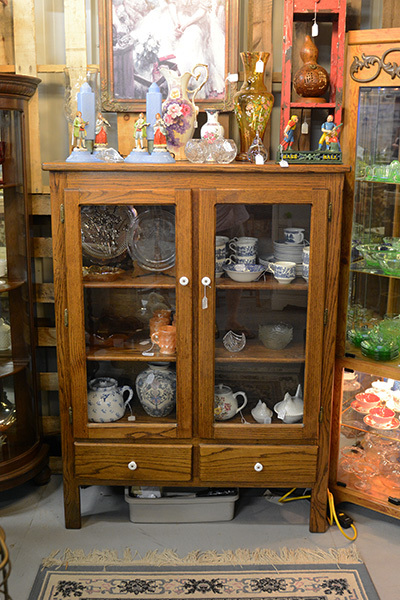 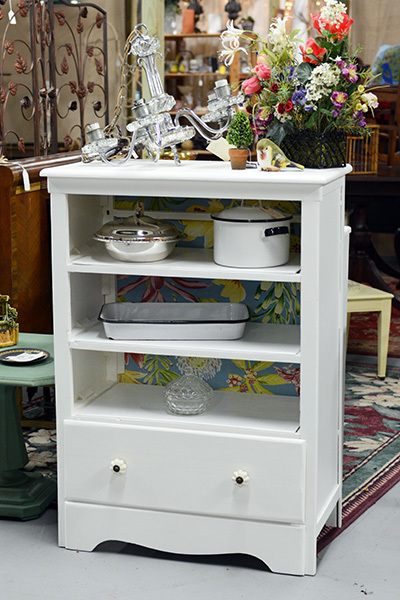 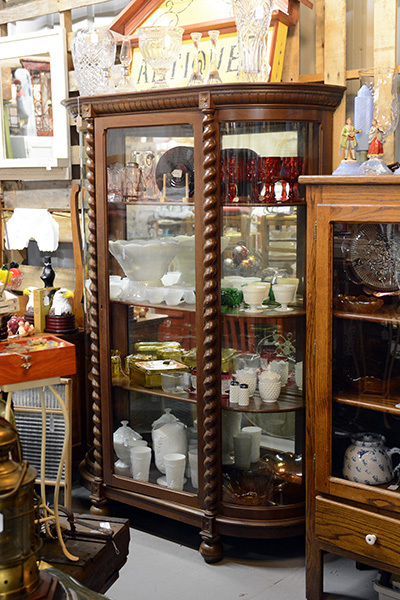 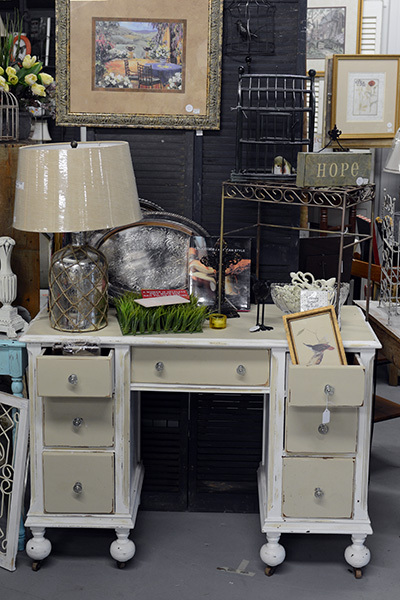 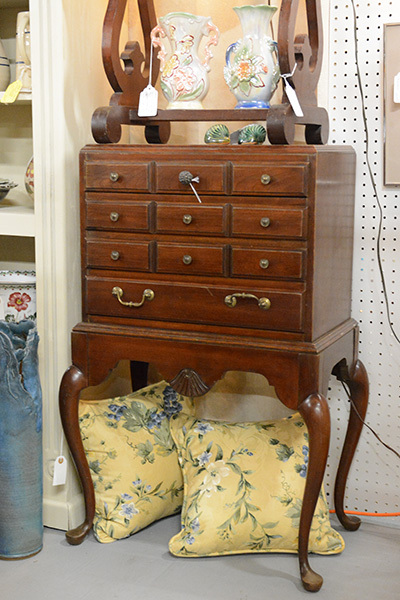 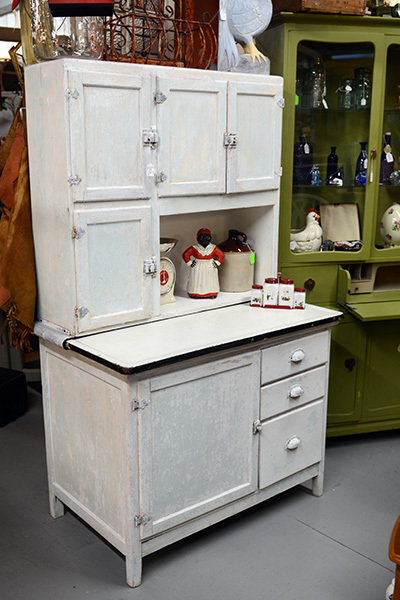 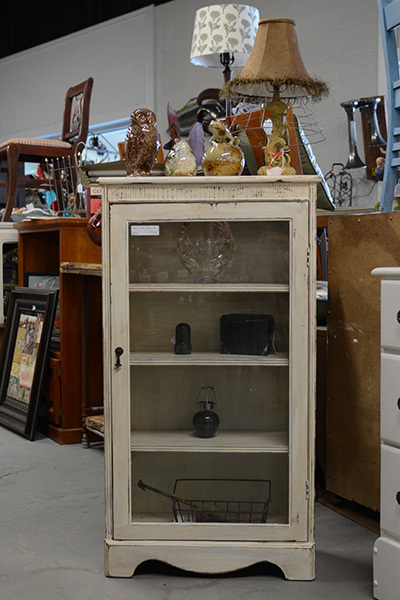 We carry a truly large and eclectic variety of cabinets. 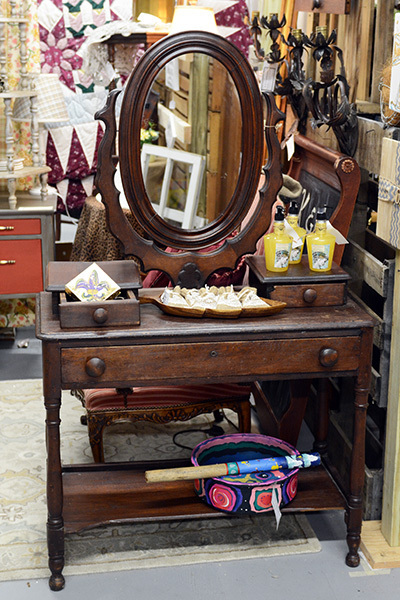 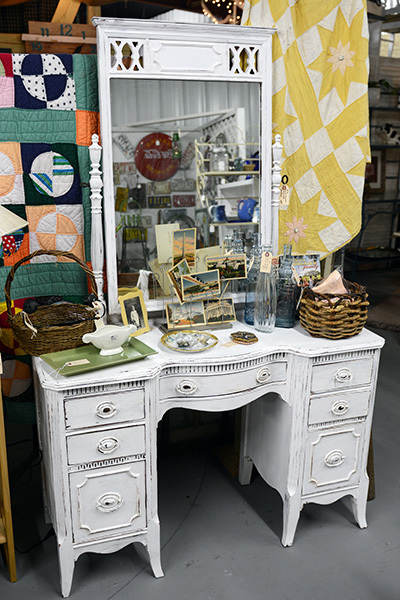 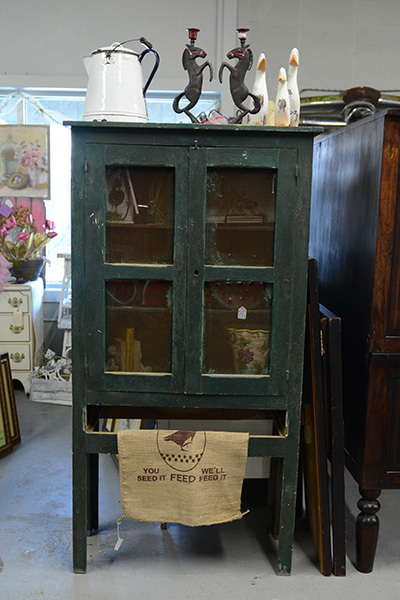 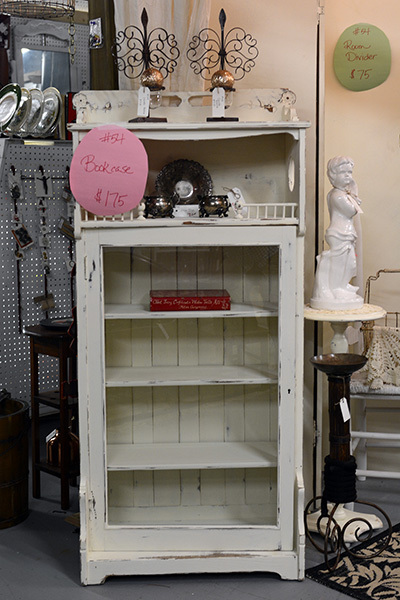 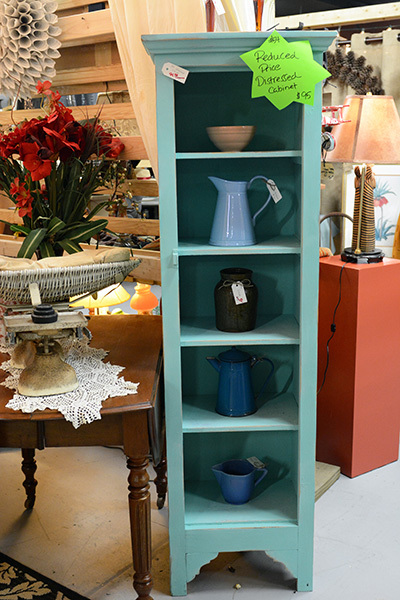 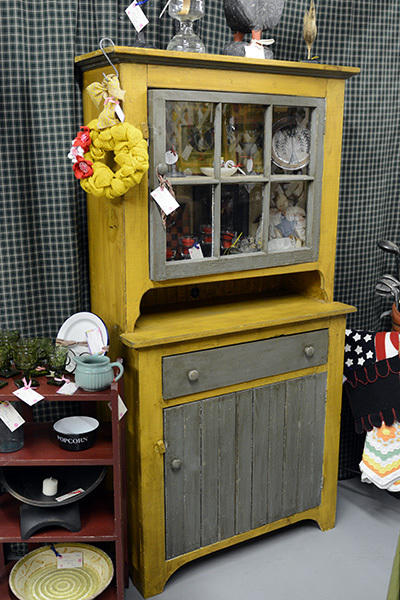 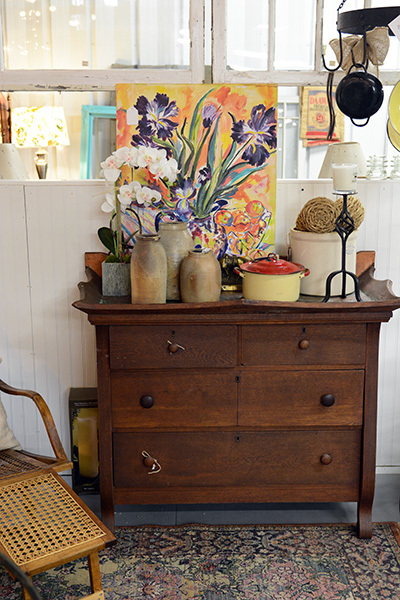 Some are original antiques, other are rustic, and as it seems to be a new trend some are painted and aged.